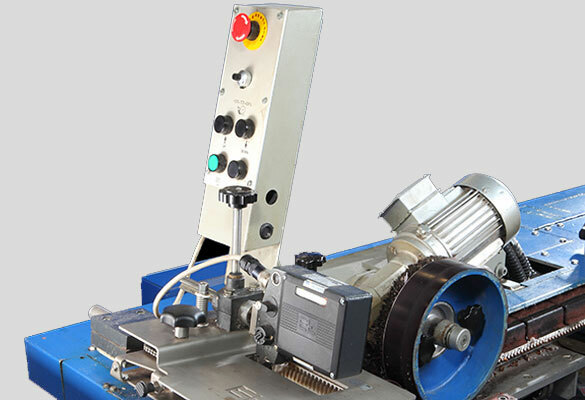 Large overfeed adjustment range from -10% to 60%, to adjust shrinkage as per different fabric substrates. Controlled fabric guidance for optimum feeding even for extremely delicate as well as knitted fabrics selvedge tension. Pneumatically lifted and lowered pinning in wheel for user friendly operation. 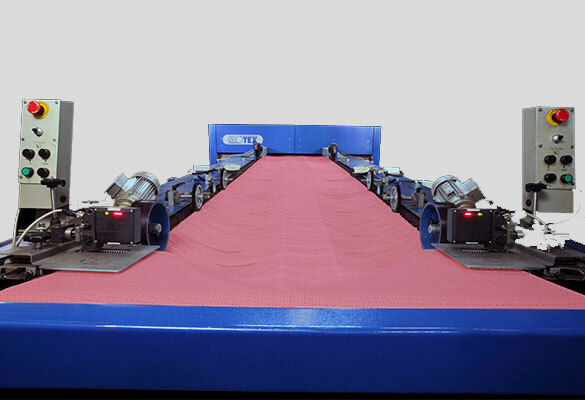 Infeed track lengths up to 6mtrs for knitted fabrics with additional equipment like, gumming unit, infrared dryer, driven rope assembly, steaming unit & BT 80.